“I took this shot while on a sailboat off the west side of Maui Island in Hawaii this past winter. 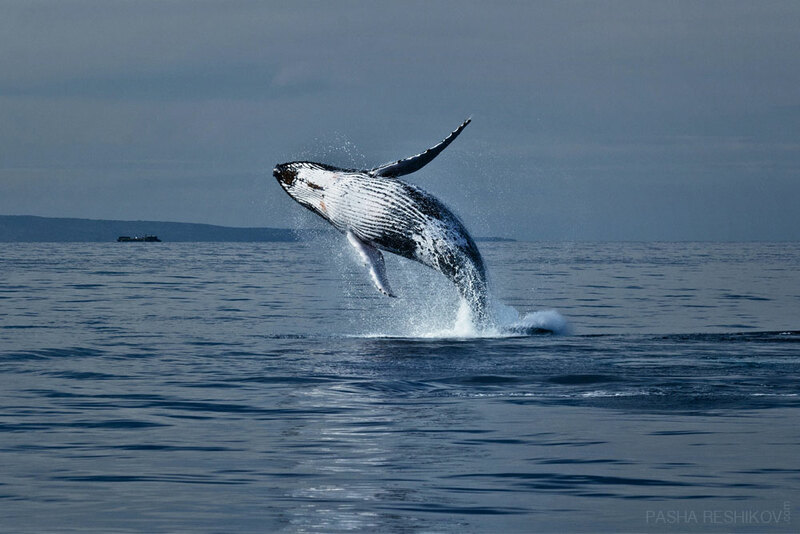 During the winter, North Pacific Humpback Whales migrate all the way from Alaska to mate, give birth and prepare the young ones for the journey back cross the Pacific to feed in Alaska in the summers. 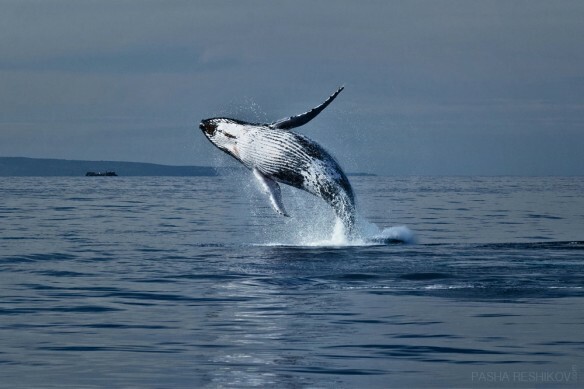 Maui’s west coast provides warm and shallow waters which makes it ideal for whales offsprings.